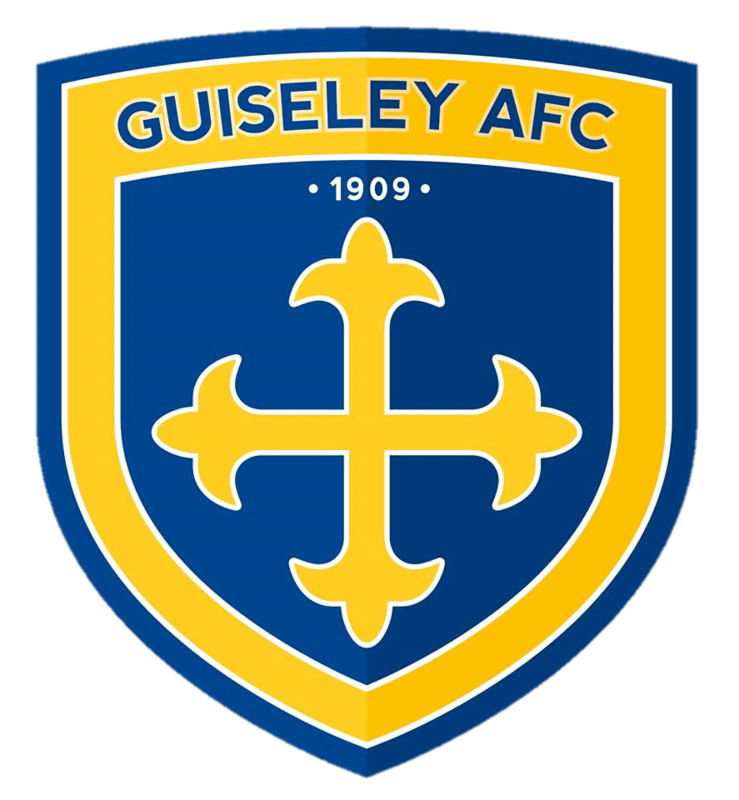 Guiseley AFC have given their fans something to celebrate on Yorkshire Day by announcing four more signings, all having played under the A Trialist guise in the pre-season games. Manager Adam Lockwood has added two of last season’s loanees Kevan Hurst and Alex Purver to his squad along with two new faces in former Huddersfield Town striker Frank Mulhern and former Morecambe winger Lee Molyneux. Hurst had loan spells last season from Mansfield Town whilst Purver had two loan spells with the club from Leeds United. Lockwood’s squad this season has much more of a Yorkshire feel to it too with the majority of his players either Yorkshire-born or Yorkshire-based. Chesterfield-born Hurst, 31, is a versatile player who can play all across the midfield or forward line. He joined Sheffield United as a youngster and made his first senior appearance in the League Cup against Queens Park Rangers in September 2003. His only League appearance for The Blades came in September 2004 as a 90th-minute substitute. He had loan spells at Boston United, Yeovil Town, Stockport County and home club Chesterfield, having a six-month loan deal there which ended in 2 January 2007. After playing for United in the Third Round FA Cup defeat by Swansea City Hurst was loaned to Scunthorpe United in January 2007 until the end of the season. He became a permanent signing for Scunthorpe at the end of the season, in a £200,000 deal. In August 2009 he signed for League One side Carlisle United for a fee of around £100,000 which could rise to £145,000. He went on loan in January 2011 to League Two side Morecambe and was then released by Carlisle in May 2011. In February 2014, Hurst signed a new two-year contract and was released by Southend when his contract came to an end at the conclusion of the 2015–16 season, a season where he managed just 11 starts. He then joined Mansfield Town under Steve Evans but was released at the end of the 2016-17 season after a loan spell at Guiseley. Experienced winger Molyneux , 28, joins the Guiseley squad as they ramp up their preparations for their third season in the National League. Huyton-born Molyneux was released by Morecambe in June and he can play at either left-wing or left-back and like his fellow Guiseley player John Rooney he began his career with Everton. He joined Southampton in 2009, where he made his first team debut and spent time on loan with Port Vale before being released from his contract in the summer of 2010. He then turned out nine times for Plymouth Argyle before leaving the club in January 2011. In August 2012 he signed for Accrington Stanley and then joined Crewe Alexandra in July 2013. Molyneux later joined Rochdale on loan in November 2013 and re-joined Accrington Stanley on loan. The much travelled player then signed for Tranmere Rovers in January 2015 and moved on to Morecambe four months later. He represented England at Under-16,17 and 18 levels. Midfielder Purver, 21, ended last season at the crossroads of his career having been released by Leeds United. The Leeds-born player had come up through the Leeds United Academy system and was awarded his first professional contract in the summer of 2014. A year later he was given a new one year deal and continued to make progress captaining the Under-21 side. In pre-season 2016-17 Purver played in some of Leeds United’s friendlies and hopes rose that he would be included in the first team squad. Last September he was sent out to National League side Guiseley on loan to gain some experience of the men’s game. He returned to Leeds in January when his loan expired but returned to Guiseley for a further loan spell towards the end of the season. Mulhern, 20, joined Huddersfield Town’s Under-23 Development Squad last February from Leeds United. He is one of four members of Town’s U-23 squad released following their promotion to the Premier League. Capped by the Republic of Ireland at Under-18 and Under-19 level, Mulhern, who hails from South Elmsall, was in the Huddersfield Town Academy for nearly four years joining the Terriers at Under-9 level in August 2005 before departing for Leeds United in May 2009. He subsequently turned professional with the Elland Road club in the summer of 2015 following a two-year scholarship; a deal he extended a year later. He played for Vanarama National League side Southport during a brief loan spell in September 2016. His brother Robbie is a professional Rugby League player for Hull KR. Welcome to the club lads!